Complementary and alternative medicine (CAM) is a broad term that includes many beliefs and therapies, but in this tutorial we shall look at herbal and homeopathic medicines, and dietary supplements. You are most likely to be asked about this subject when working in an MI centre or answering calls from a patient helpline, although it may occasionally crop up on your ward. In practice, most of the time you will be looking into the safety aspects of these medicines. 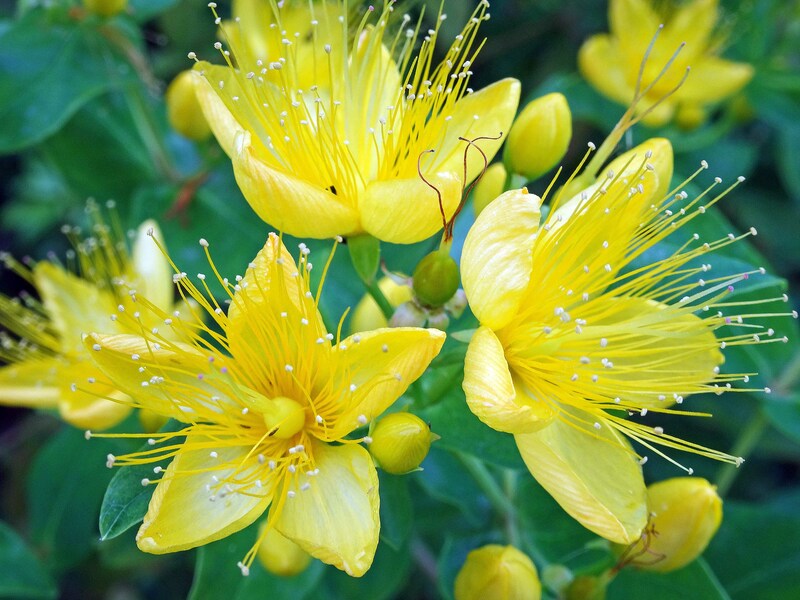 Although a few studies have reported favourably on the use of selected preparations such as St John’s wort for depression, for most alternative medicines there remains a lack of good quality research-based evidence for efficacy or tolerability.